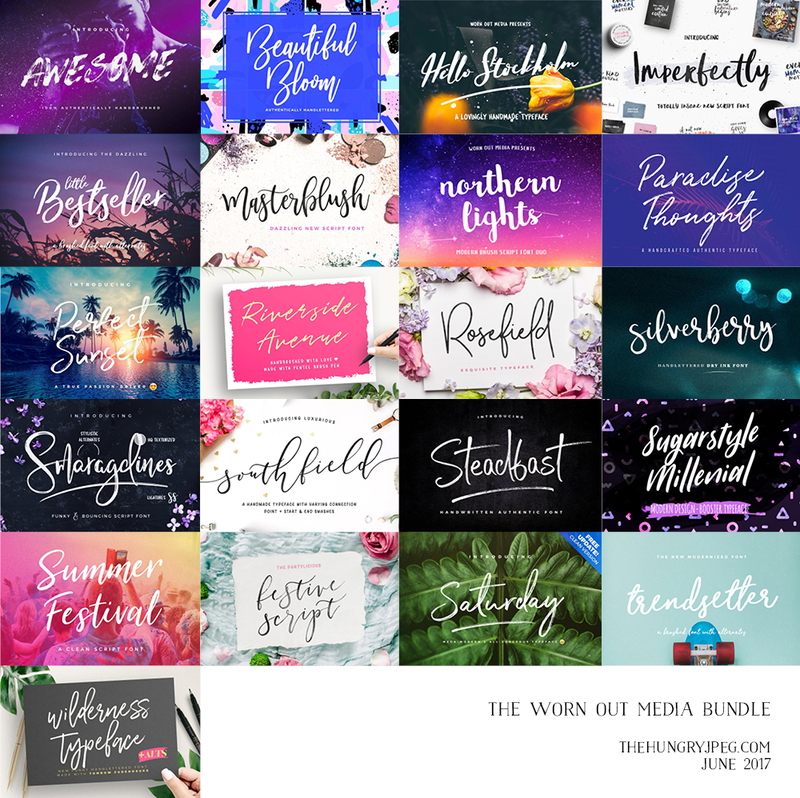 You guys.. Have you SEEN The Worn Out Media Bundle?!?!? 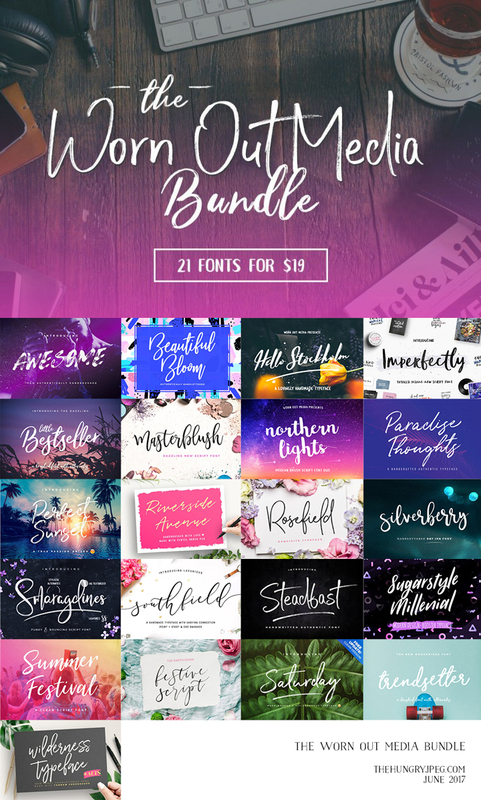 It is unlike any other bundle before!! 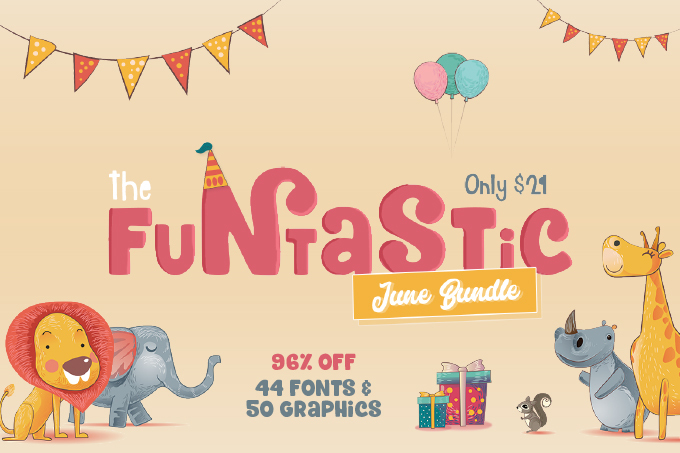 21 fonts all from the amazing Worn Out Media Designer for only 90¢ per font!! When I realized what all was included my jaw dropped! I hope it encourages you as much as it does me! You can download two sizes here and here! 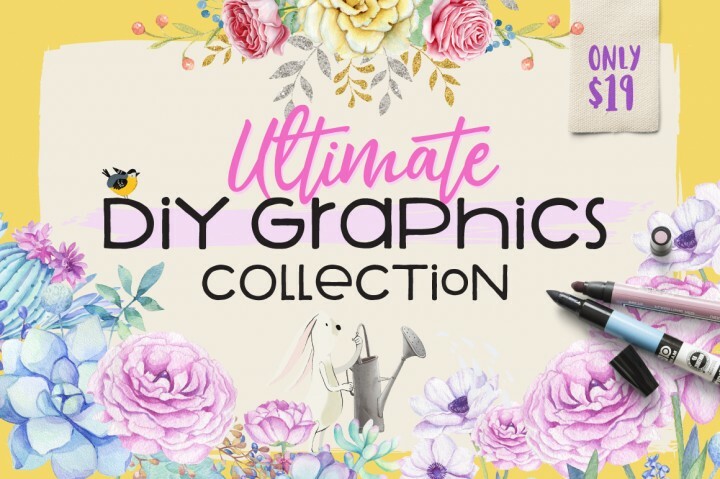 Thank you Hungry Jpeg for such inspiring collection!! « Free Vayentha Script and Sans Font Duo!